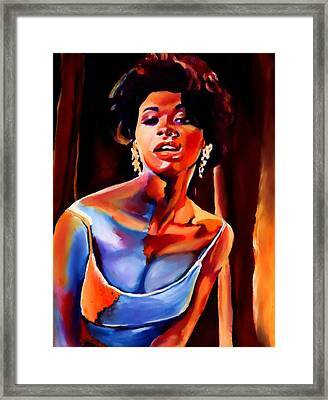 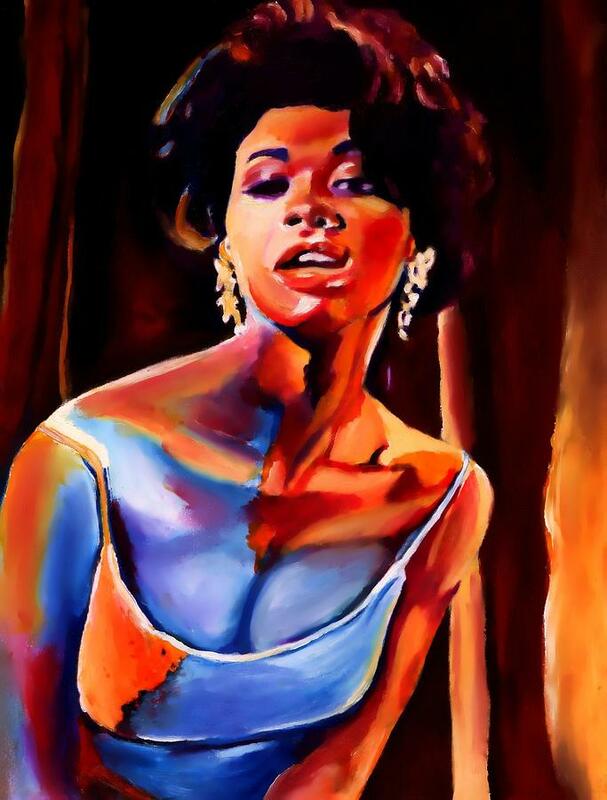 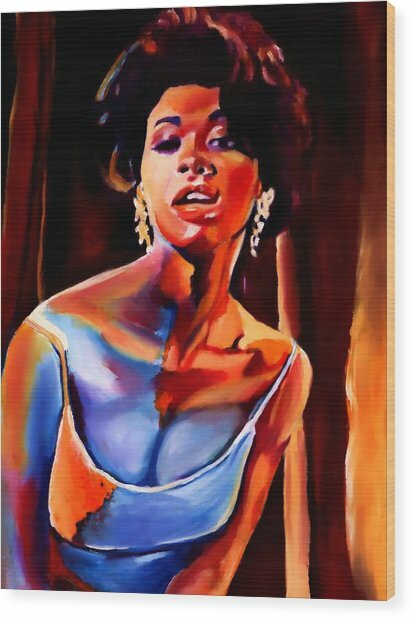 Sarah Vaughan is a painting by Vel Verrept which was uploaded on January 14th, 2010. 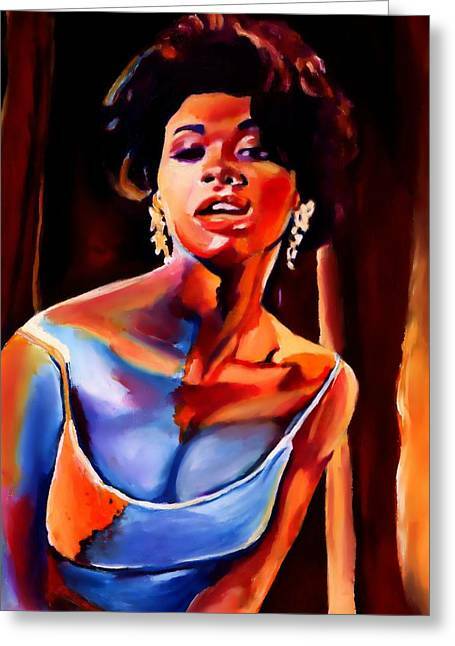 Sarah Lois Vaughan (March 27, 1924 � April 3, 1990) was an American jazz singer, described by Scott Yanow as having "one of the most wondrous voices of the 20th century". She had a contralto vocal range. 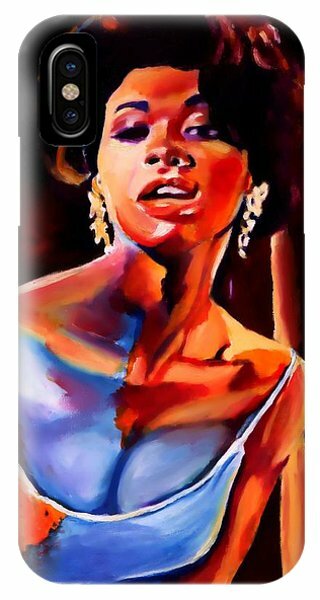 Beautiful, congrats and enjoy your sale!